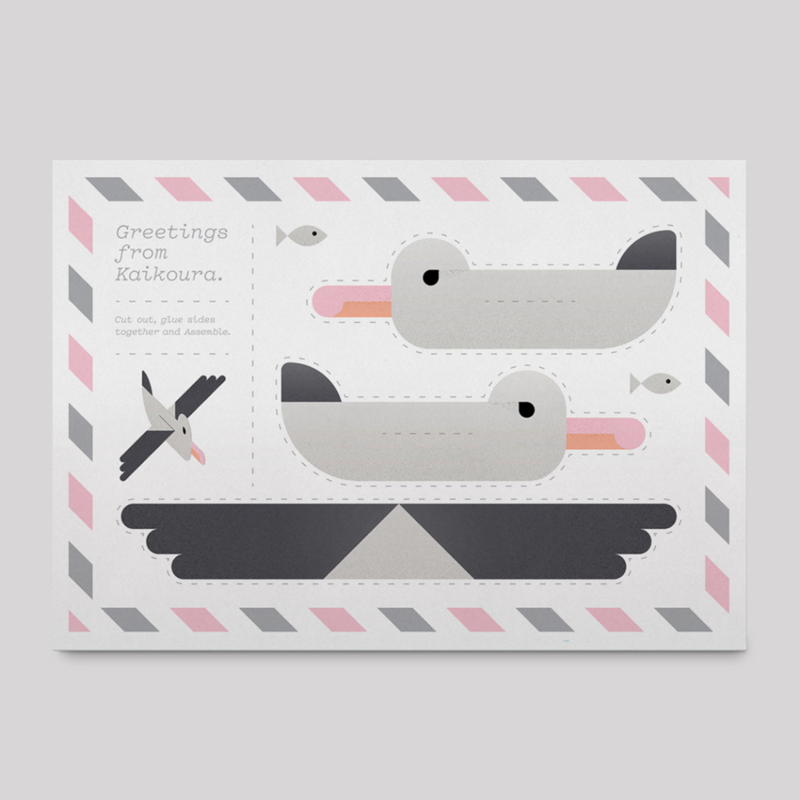 Cards for Kaikoura is a wicked initiative set up by the creative folks at Mc Carthy Design as their way of helping out the Kaikoura community. After the devastating quake on the 14th of November they decided to come up with a fundraiser that touched base with their creative roots and gave back directly to the Kaikoura community. With awesome support from some very talented illustrators, their printers and paper suppliers and also NZ post the result was a 6 piece card set taking inspo from the sea critters that scatter the coast and mean so much to the locals and tourists alike. 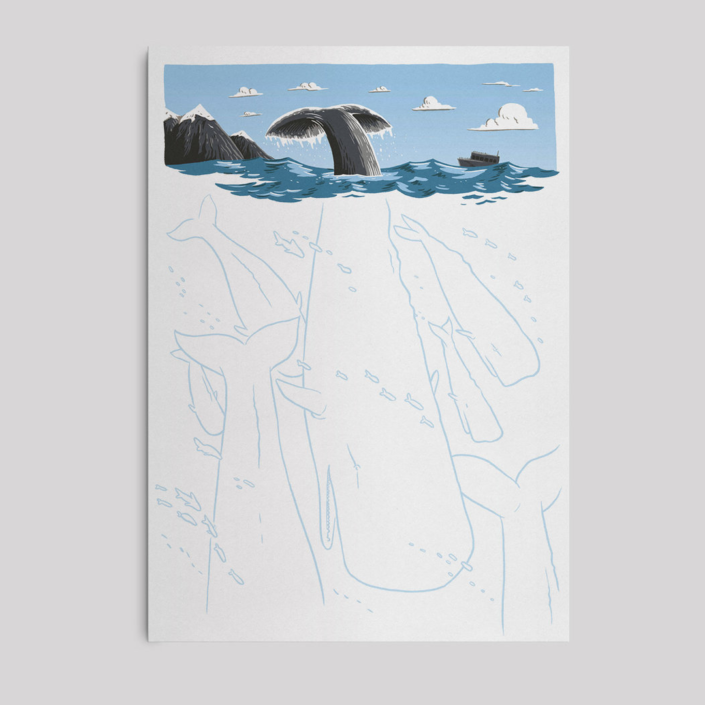 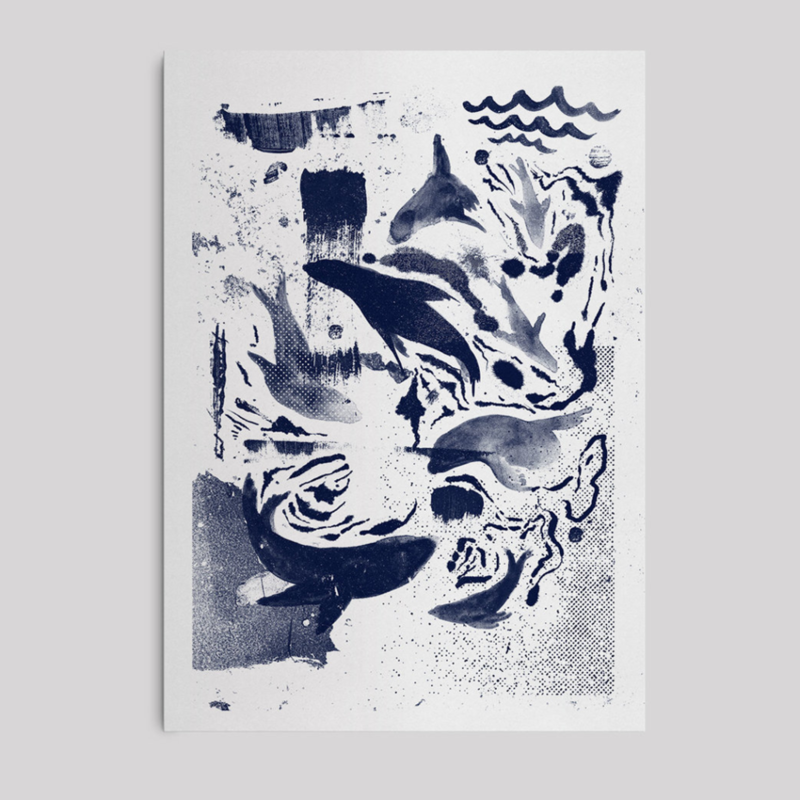 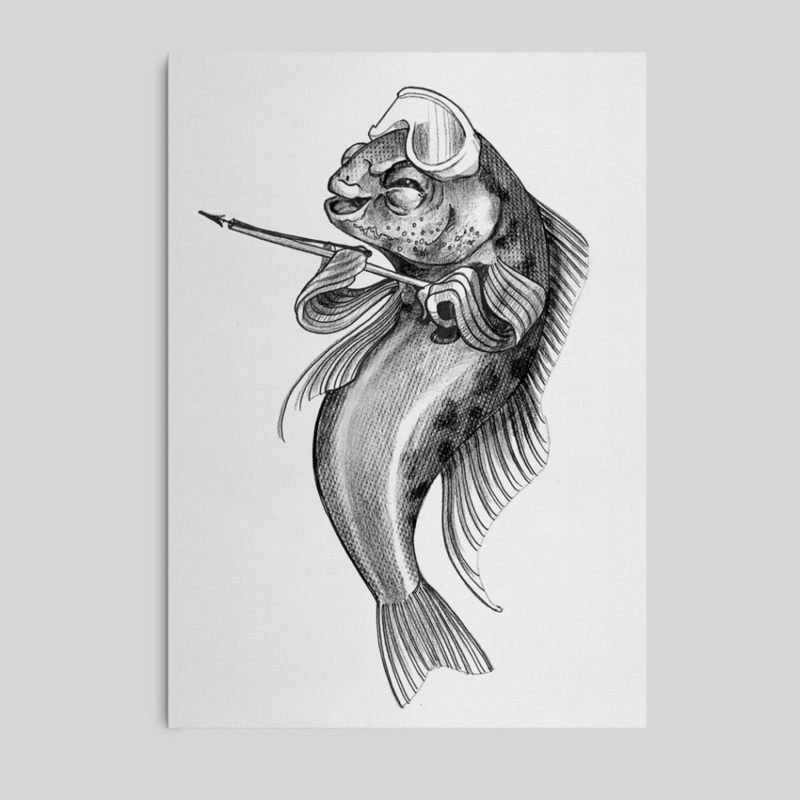 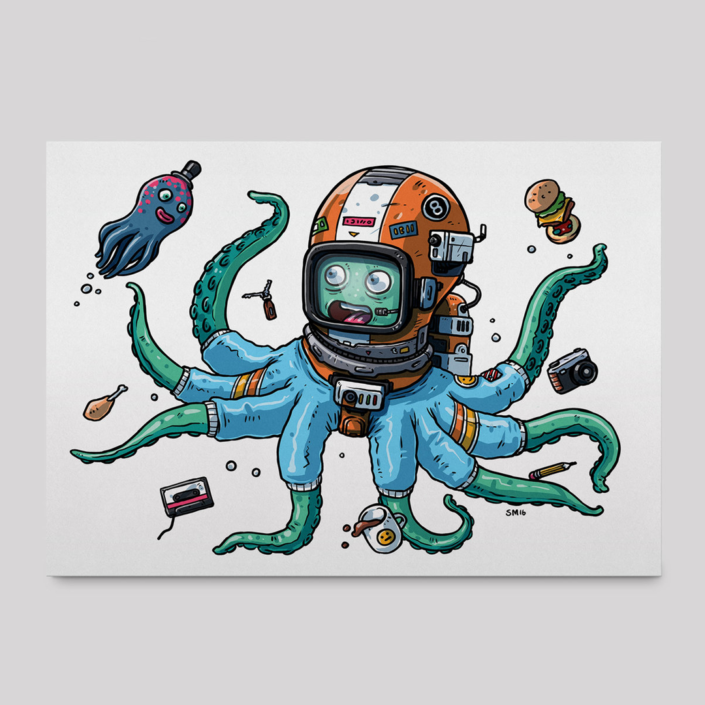 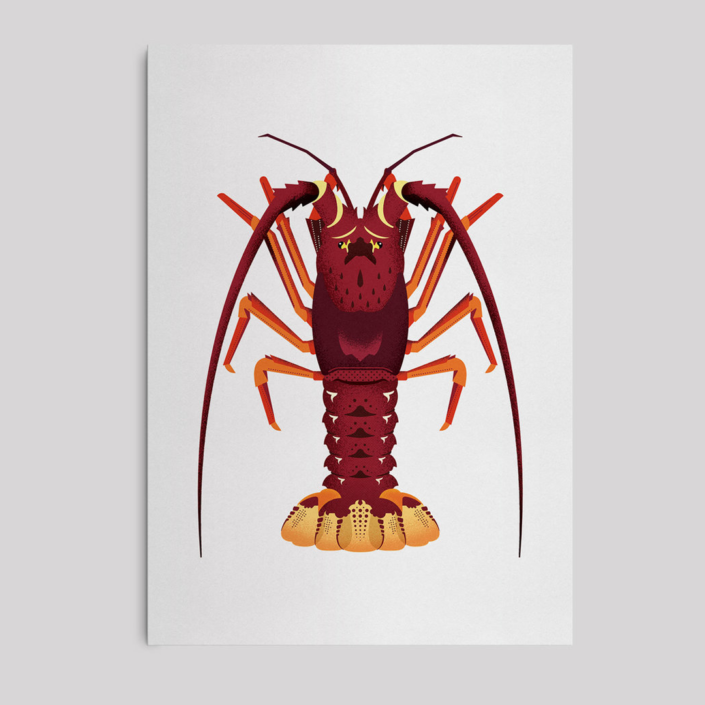 The illustrations are pretty darn cool but whats even cooler is that all of the proceeds will go back to Kaikoura so they can hopefully start to work out what to do for the people, the coast and the creatures that live amongst the waves.